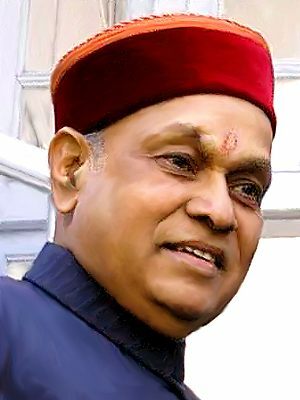 Chief Minister Prem Kumar Dhumal, informed the Members of Legislative Assembly of different constituencies of the State that every gram panchayat would be provided with playgrounds under PYKKA with a view to give boost to sports activities at village level and to polish rural youth so as to exhibit their sports talent at National and International levels. He said that the State Government would consider re-defining the Backward Gram Panchayats criteria, since majority of backward gram panchayats had got maximum benefits to come out of backwardness. He said that with the re-defining ‘Backwardness’, many panchayats would get benefited with sufficient developmental to ensure speedy and balanced development of the panchayats. He also laid emphasis to ensure that the polyhouses being constructed in the snow bound areas had used quality material which could with-stand the severe winters and the farmers continue cultivating off season vegetables under preferable climate conditions.